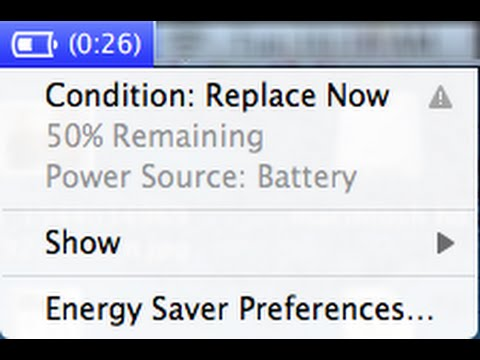 Theory: If you have a failed/ing battery on your MacBook Pro the OS won’t tell you. Obviously the OS knows, there are tons of sensors in these batteries, but Apple doesn’t want to tell the user the battery is bad because it’s not supposed to be user serviceable. So instead it just lets the machine degrade and randomly crash to force the user to bring it in. Unless you are like me and take your laptop apart because you think the SSD is failing only to find a battery balloon. 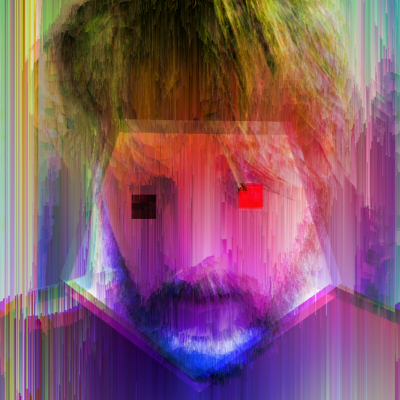 @feld I&apos;m with @spacerog on this. 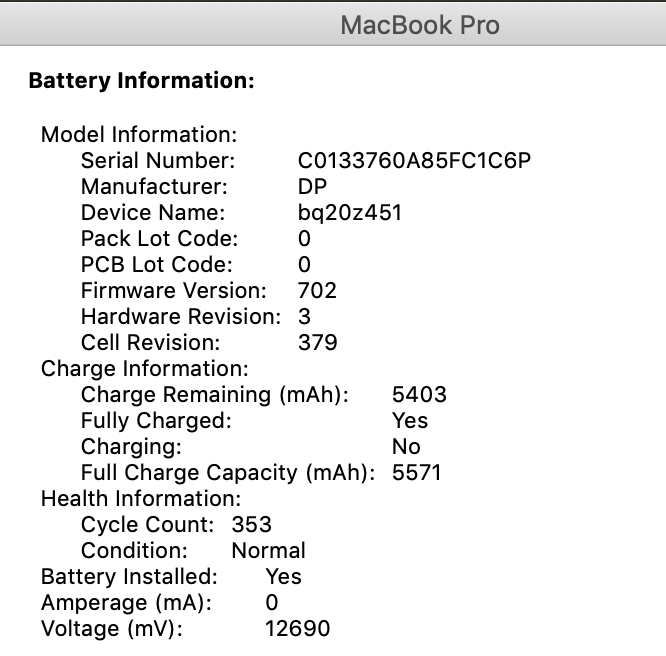 There are many stories of MacBooks with trackpad problems that have nothing to do with software or the trackpad and everything to do with the (bad) expanding battery underneath. The OS was not notifying people, if I recall. Now let&apos;s switch to a world where you do rely on the OS to know the battery needs replacing. Is it telling us there is a problem because there is or because Apple would like some more $? @sikkdays @spacerog if the battery is providing correct and stable voltage how is it supposed to know it is expanding? @feld @spacerog Fair enough. I&apos;m sorry if it seemed argumentative. I&apos;m just all about right to repair and Apple is clearly is against that. @spacerog Because it would make entirely too much sense for the OS to nag the user with messages like, "Your battery's current capacity is less than 50% of its original maximum. Would you like to make an appointment to have it replaced at your local Apple Store?" @spacerog Then you discover that Apple used superglue to to affix the battery to the palmrest, so you can't just swap out the battery without breaking out the acetone or replacing half of the laptop. 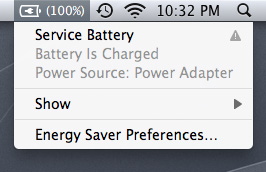 @spacerog After a cold night last year my macbook air popped up a &apos;service battery&apos; notification. Service battery stayed in the energy menu until I replaced it. Sensor might have broken when your battery ballooned.